Meet the cast of Chitty Chitty Bang Bang! The casting of the VOS production of Shrek the Musical is complete. Click to see the familiar faces! 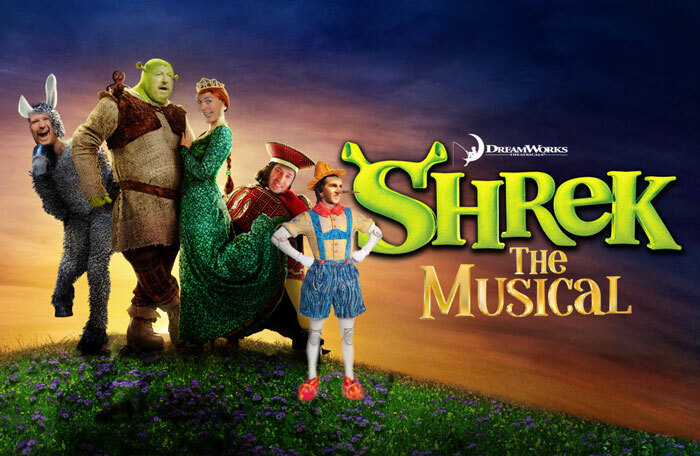 Tickets are on sale now for the VOS Production of Shrek the Musical!